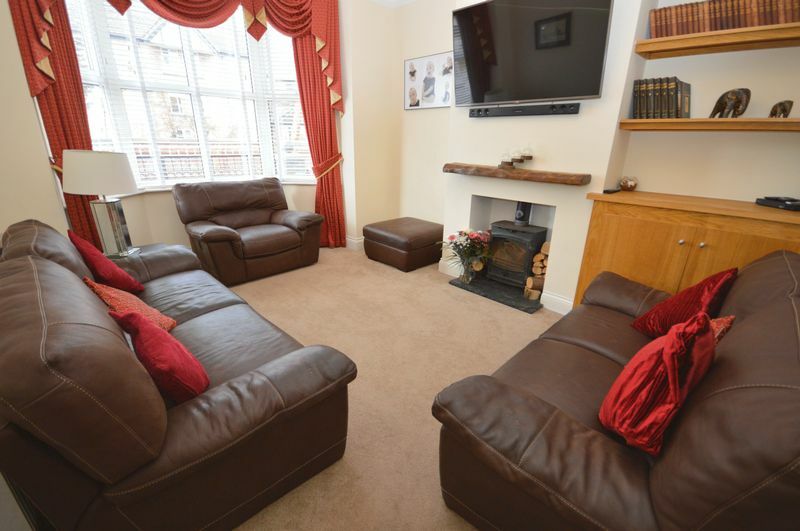 Academy welcome to the market this UNIQUE DETACHED FAMILY HOME. 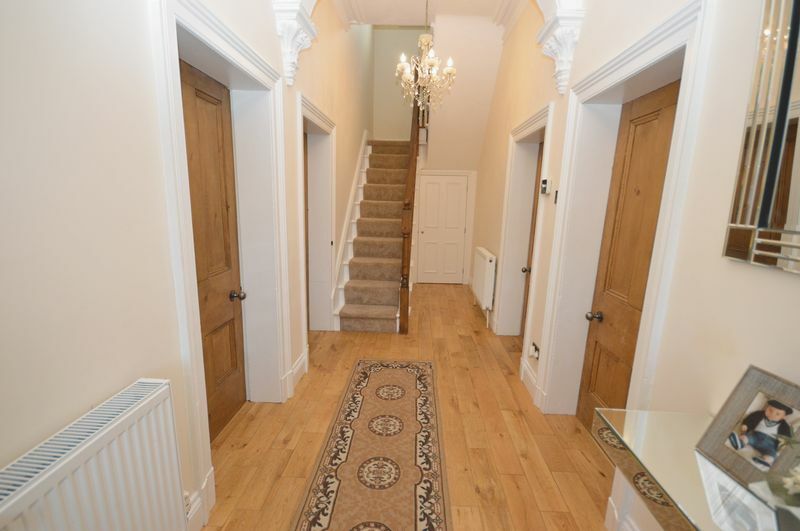 This is a RARE opportunity to purchase a STUNNING property. 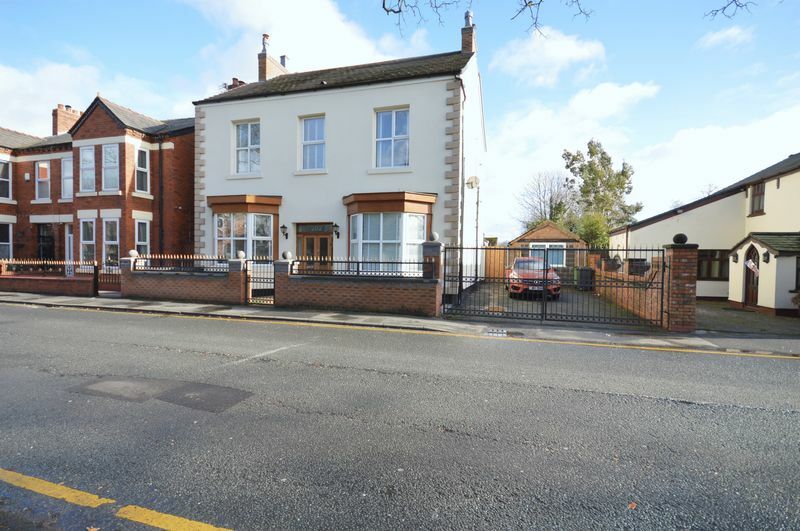 The property has planning permission granted for its REAR extension. 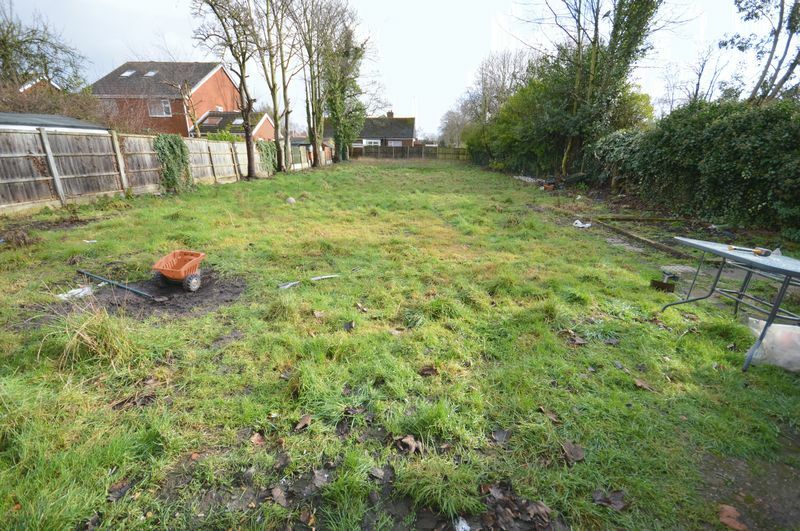 The property benefits from its SIZEABLE rear garden which is approximately 120ft in length. 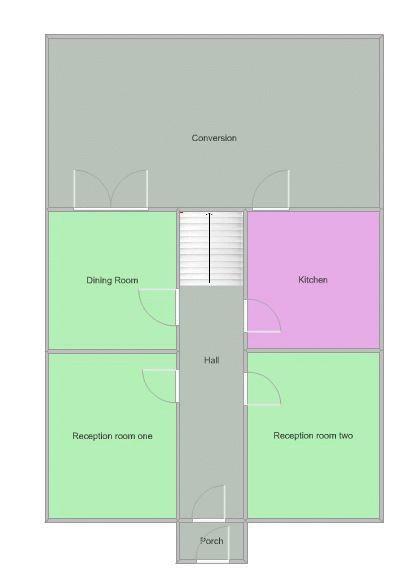 The layout of the property is as follows; Entrance Porch, Hall Way, Reception Room One & Two, Dining Room, Kitchen and Extension. 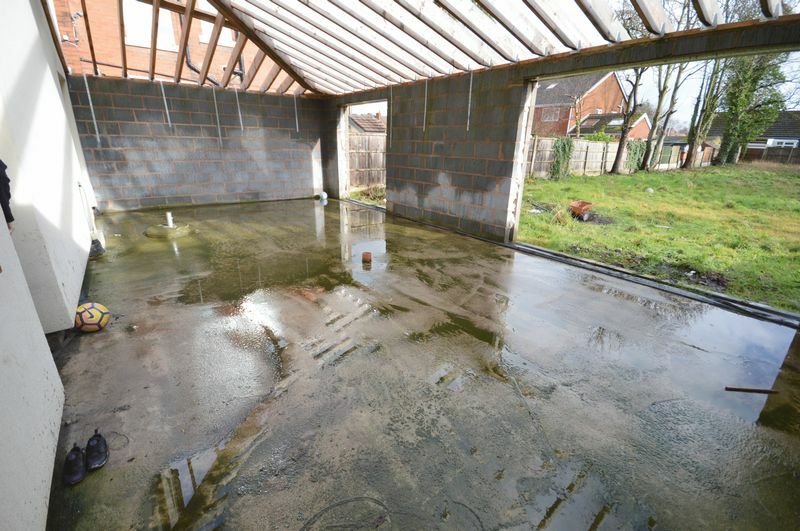 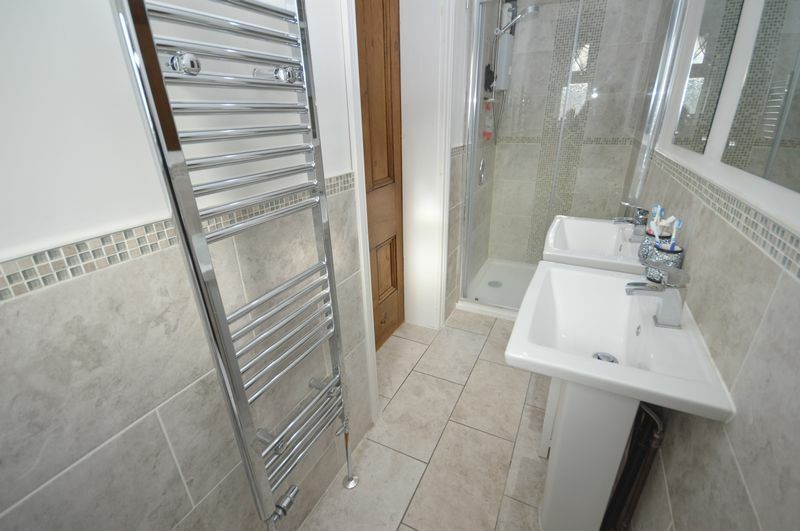 To the first floor is the FOUR bedrooms, Family Bathroom and En-Suite. 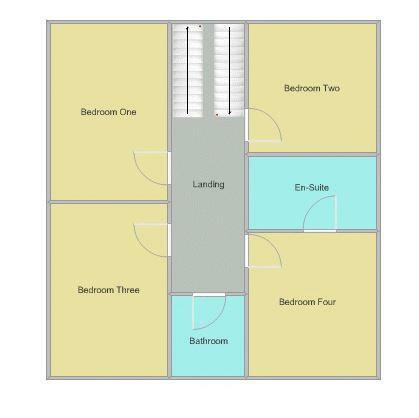 To the second floor is the TWO double bedrooms. 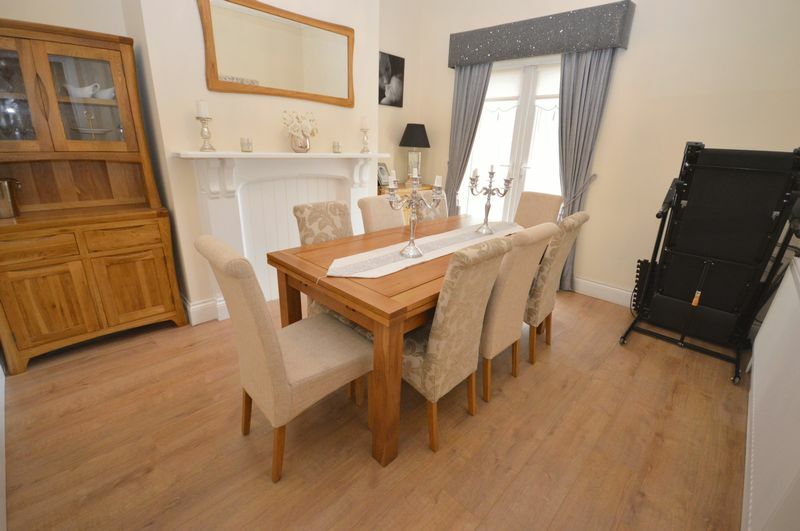 Viewings are HIGHLY advised on this property as it is sure to appeal to a range of buyers looking for something EXQUISITE. 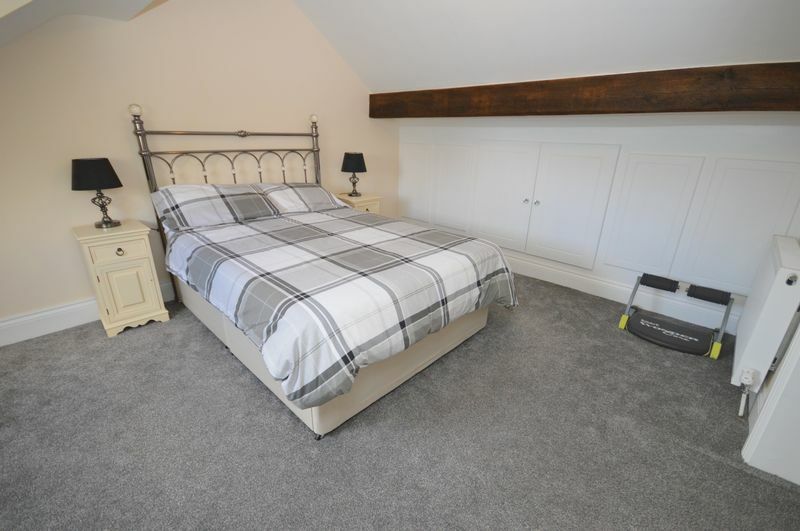 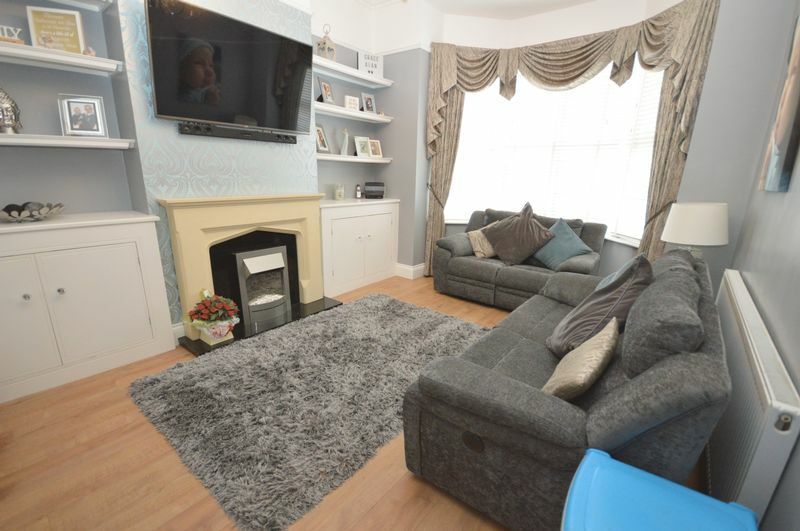 Carpeted flooring, log burning fire, wall mounted radiator and UPVC double glazed windows. 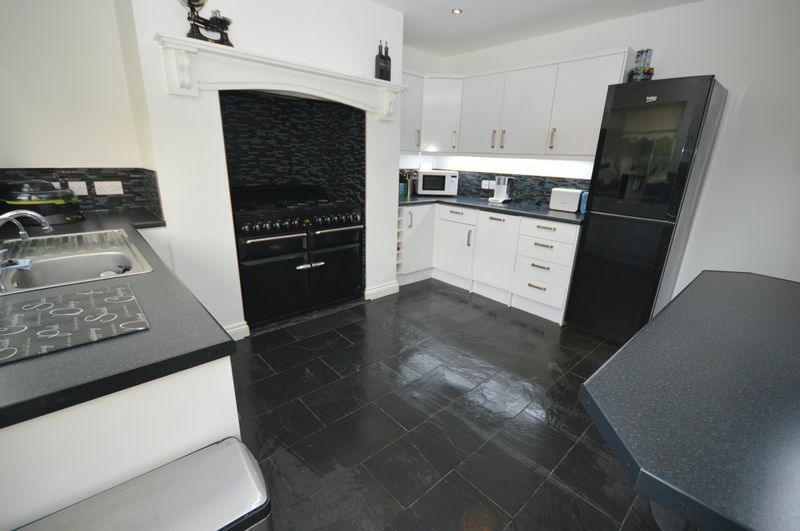 Tiled flooring, modern fitted kitchen, integrated washing machine/dryer, dishwasher, wall mounted radiator and UPVC double glazed windows and rear door. 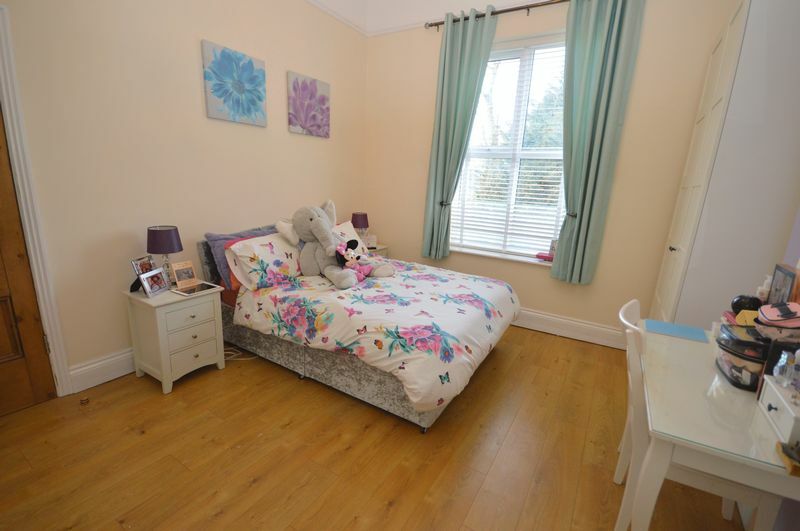 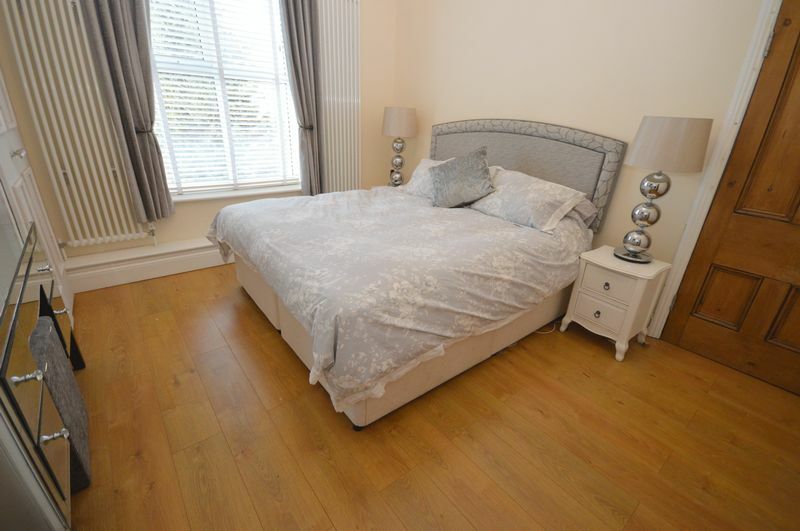 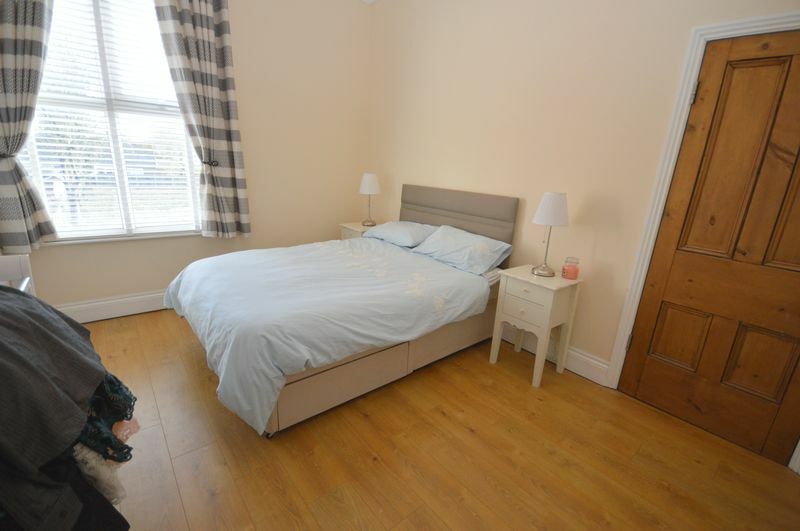 Laminate flooring, fitted wardrobe space, wall mounted radiator and UPVC double glazed windows. 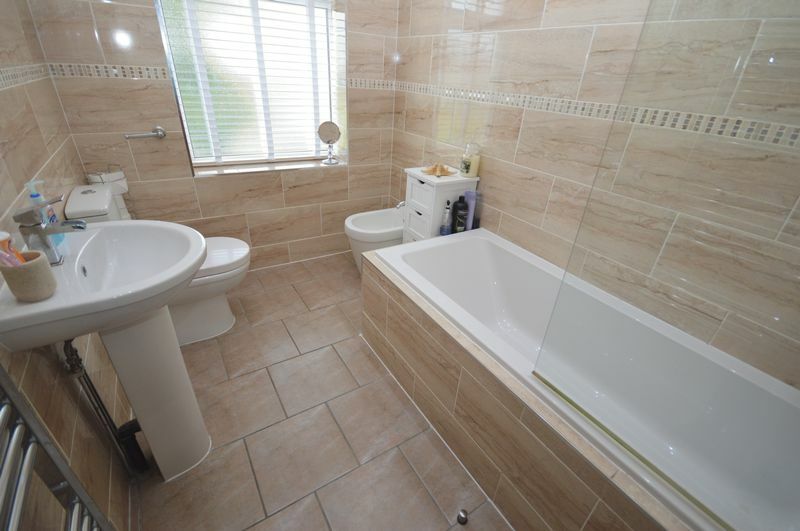 Tiled flooring, tiled walls, shower unit, two sink basins, WC, wall mounted heater and UPVC double glazed windows. 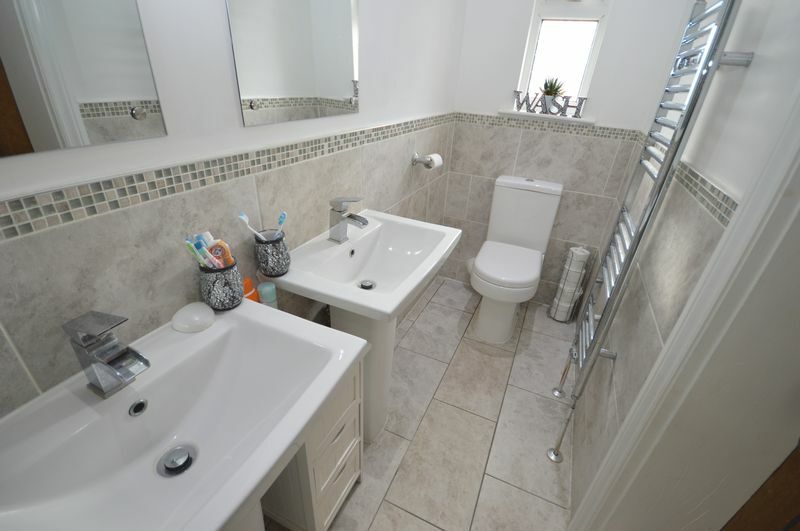 Tiled flooring, tiled walls, bath tub, WC, sink basin, bidet, wall mounted radiator and UPVC double glazed windows. 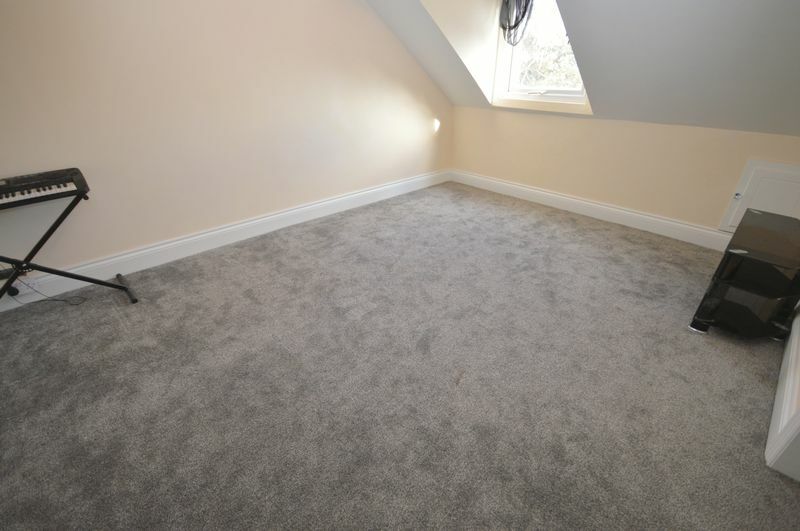 Carpeted flooring, wall mounted radiator and UPVC double glazed velux window.